Yahoo Messenger is back and attempting to do its best Adele impression. In a re-introduction of sorts, Yahoo wants you to say “Hello” to a revamped Yahoo Messenger, except unlike fans of the artist who just broke week one sales records after spending a few years away, you likely moved on years ago from Messenger and weren’t exactly counting the days to its comeback. The new Yahoo Messenger was built with a focus on group chatting, but Yahoo included features like “Unsend” to kill off those late night drunk texts (or something along those lines), as well. It also has quick photo sharing, GIF support, “liking” messages and photos, and an offline mode that will share things you attempted to post once you get back online. 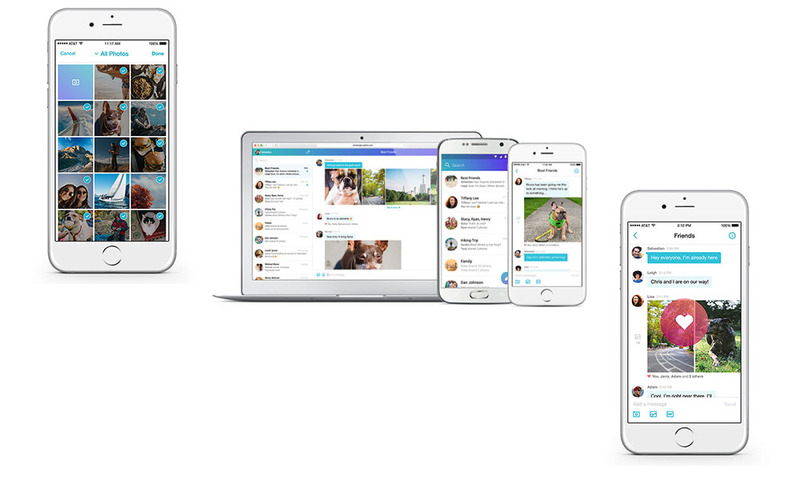 Overall, it sounds and looks like a decent messaging app. But was anyone asking for another messaging app? Millions upon millions are using WhatsApp. Who knows how many more are using Facebook Messenger. And don’t even think about ignoring Google Hangouts and Apple’s iMessage. All of those apps are great in their own right, plus all of your friends already use them, which is why you are probably using one of them. Does anyone want to go through the pain of getting everyone to make the switch to Yahoo Messenger? I don’t. I can’t tell you how hard it was to get everyone I know to switch to Hangouts. Going through that all over again for Yahoo just doesn’t seem worth it. If you make the switch, please sell me on it. The new Yahoo Messenger is available now.